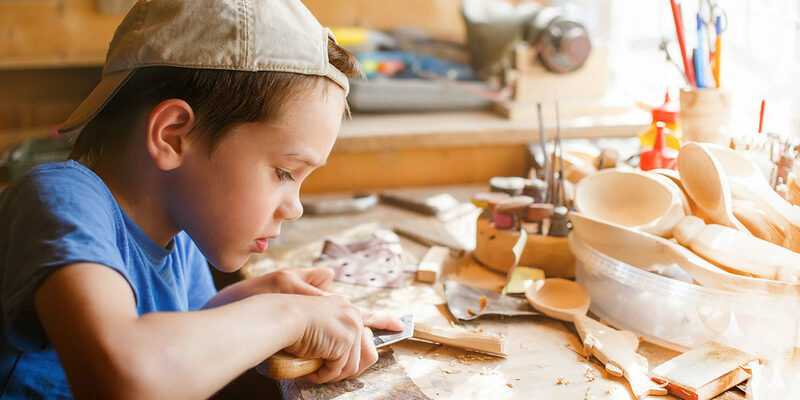 Registration for Fall 2018 Classes at the Creativity Shell Opens 07/23/18! 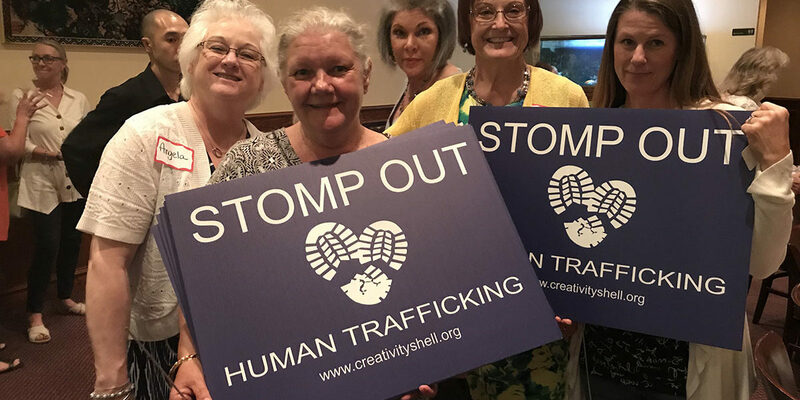 City of Houston issues Creativity Shell Proclamation declaring June 21, 2018 as Stomp Out Human Trafficking Day! 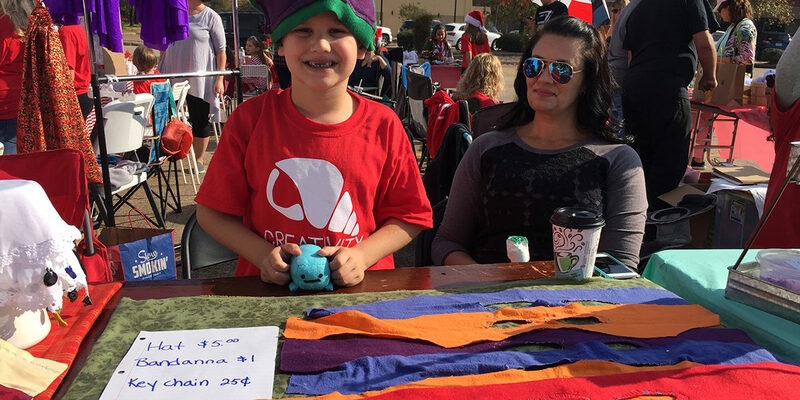 Creativity Shell Joins Texas Commission of the Arts Touring Roster! 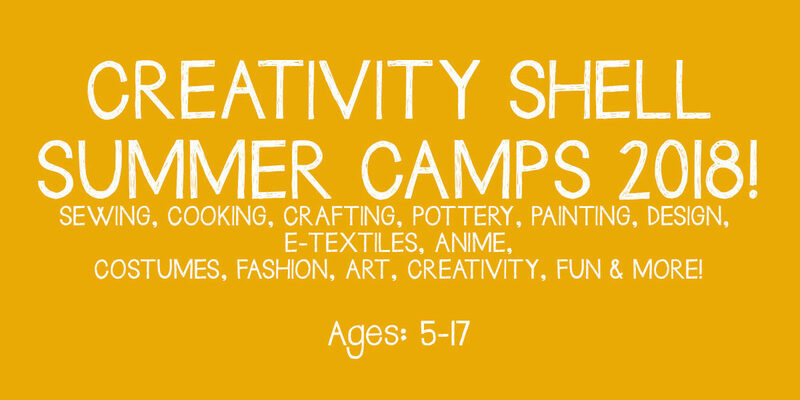 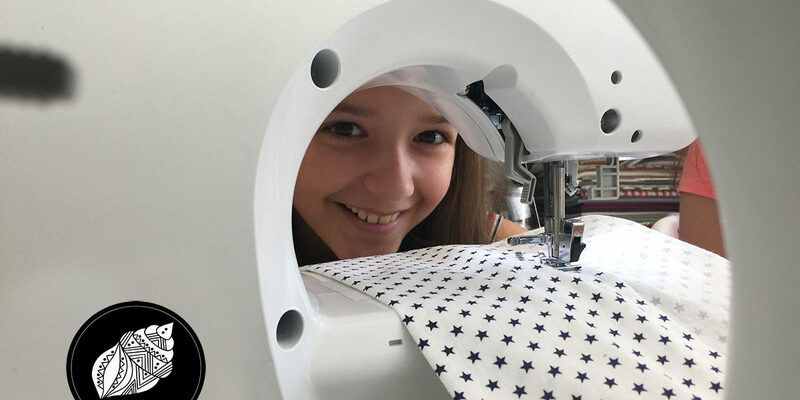 Creativity Shell Summer Camps 2018! 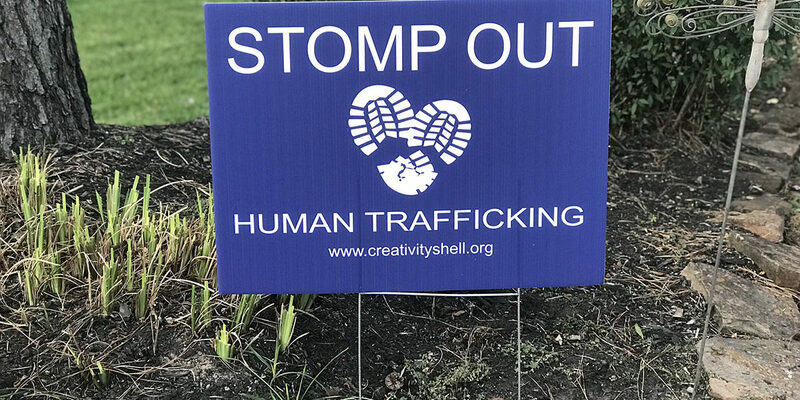 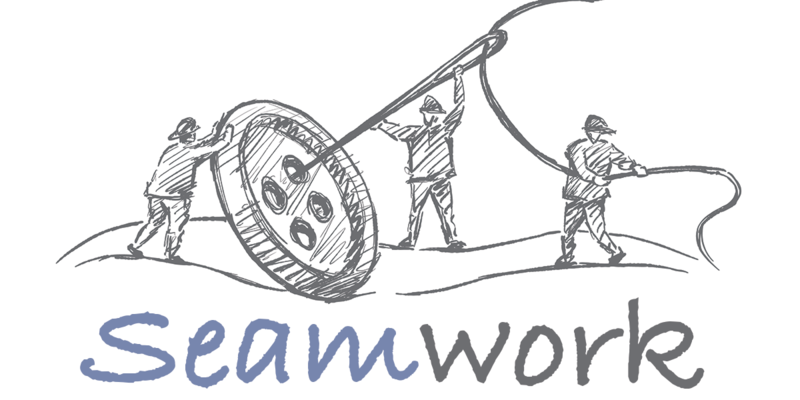 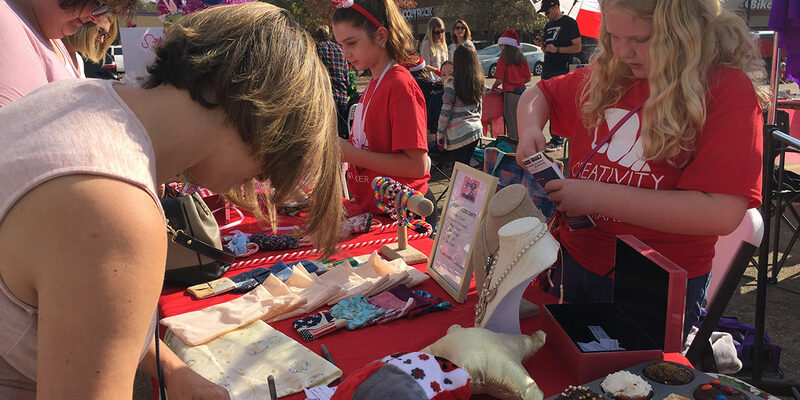 Stomp Out Human Trafficking in Houston!